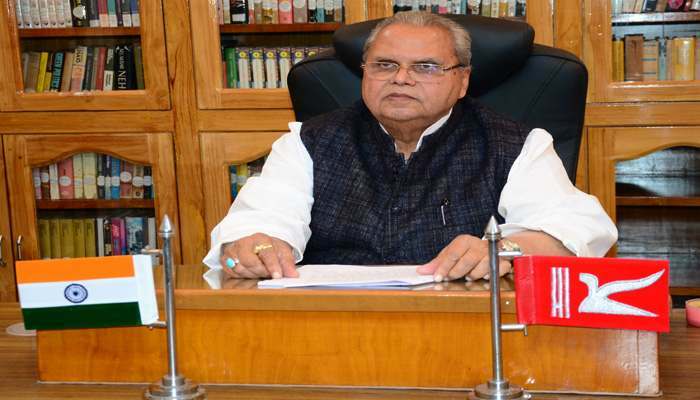 Governor Satya Pal Malik has strongly condemned the terrorist attack on a CRPFconvoy at Pulwama in which many CRPF personnel lost their lives. He has conveyed his grief and sincere sympathy to the families of the brave soldiers who had lost their lives in this attack and prayed for early recovery of all those injured in this gruesome attack. Expressing serious concern about the terrorist attack on security forces Governor observed that the Forces responsible for insurgency in J&K are desperate and frustrated and they just want to prove their presence. 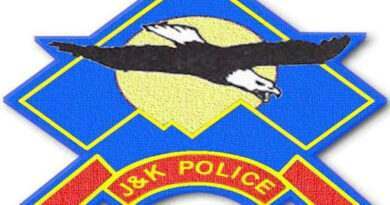 Visibly it seems to be guided from across the Border as Jaish-e-Mohammad has claimed the responsibility. He said that such actions will not deter the resolve of our Security Forces and people, and we will finish these inimical forces to the last. Governor has urged all the Security Forces Commanders to enhance surveillance on every front and directed the District and Divisional Civil and Police Administration to immediately review the security management of all important installations and establishments.